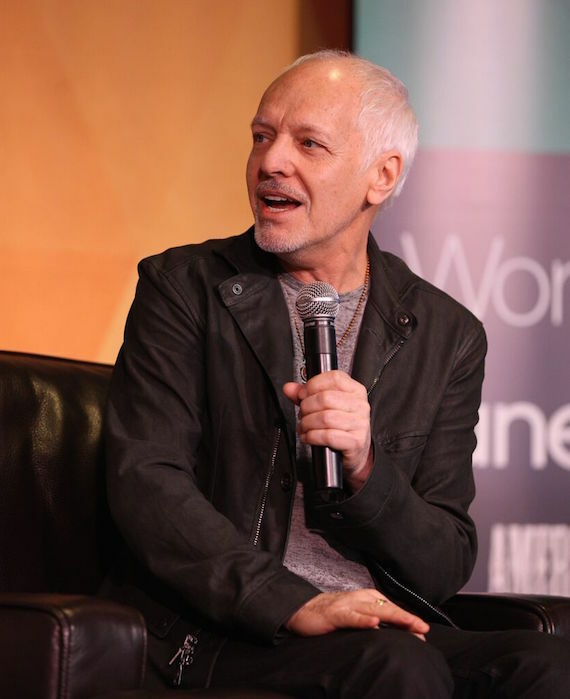 Peter Frampton spoke at the Nashville Indie Artist Forum, hosted by TuneCore, on Saturday, Feb. 20. The event was attended by independent musicians and features sessions and performances from several artists and musicians, including Frampton. He stressed how dedication and practice are so important and taking notes from the best can help musicians grow and optimize music and performance. 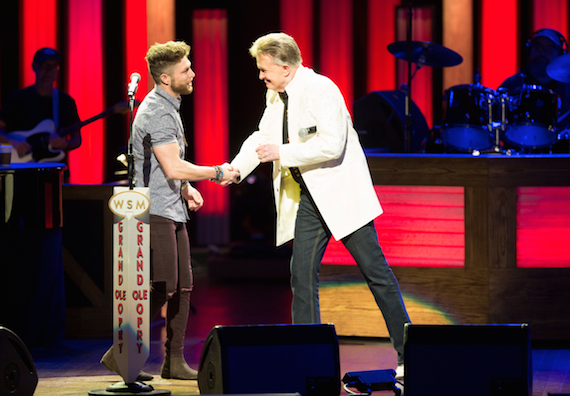 Chris Lane was welcomed to the Grand Ole Opry stage for his debut performance by country music legend Bill Anderson on Saturday, Feb. 20. 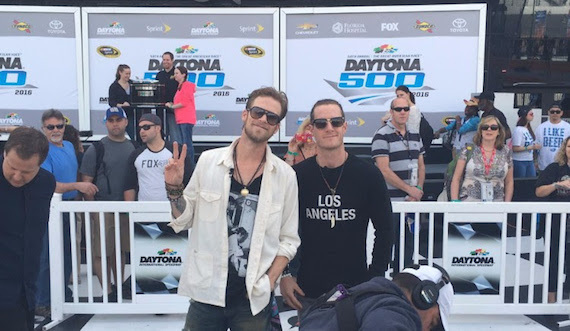 Lane performed his single “Fix,” as well as the fan favorite, “For Her.” Lane also welcomed Big Loud Shirt songwriter Sarah Buxton, who co-wrote “Fix” with Jesse Frasure and Abe Stoklasa, as a special guest on background vocals. At BMI/YEP’s showcase at Exit/In on Tuesday, Feb. 22, Maggie Rose performed tracks from her upcoming double EP set: The Variety Show – Vol.1 (April) and The Variety Show – Vol.2 (Summer). 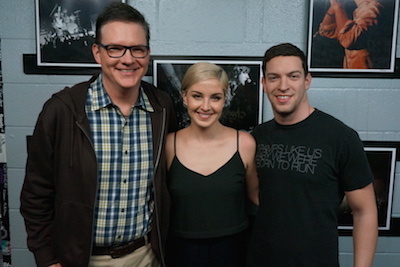 Pictured (L-R): Perry Howard, Director of Writer-Publisher Relations, BMI; Maggie Rose; Andrew Cohen, YEP Board Member and Suit Music Management.